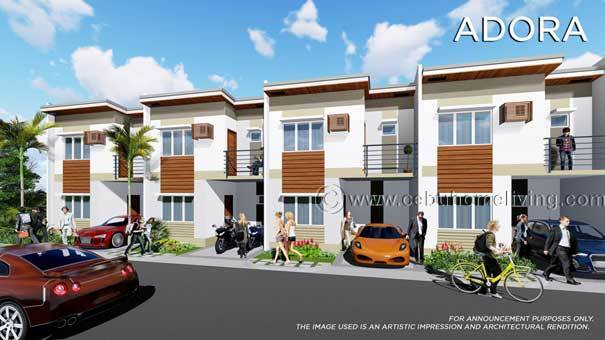 Apple One Banawa Heights - Cebu Properties for Homes and Investment. 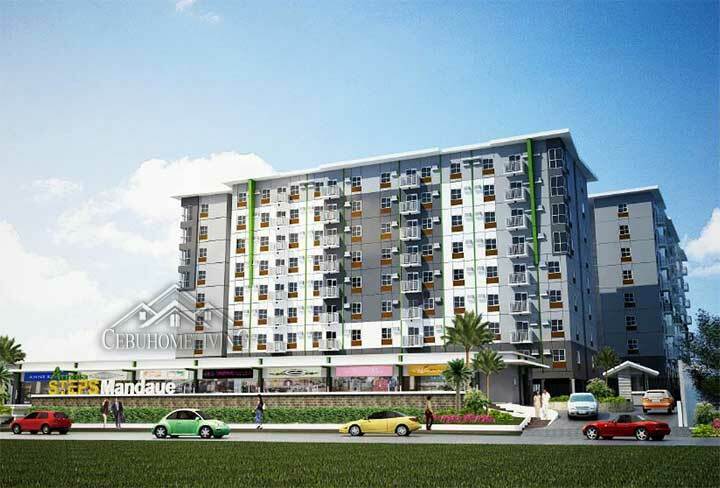 Apple One Banawa Heights, inspired by one of the most renowned landmarks, San Francisco Bay Area’s Pacific Heights brought here in Cebu. 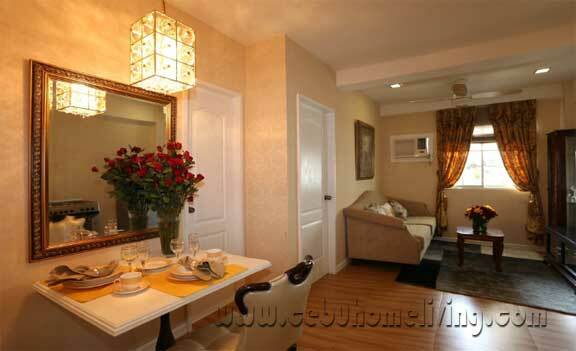 First in quality condominiums located in Banawa Cebu City with a bright and elegant Victorian designed community. Most importantly its affordability which is best for investment. 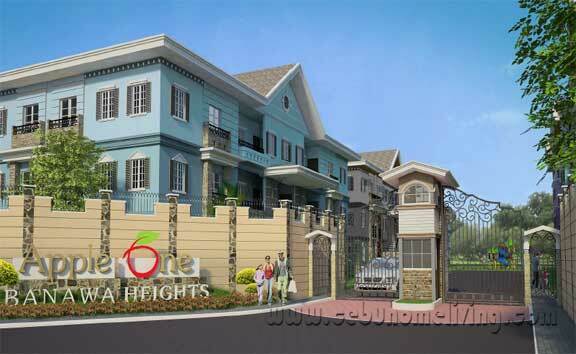 Apple One Banawa Heights offers Towers, Villas and Mansionettes. 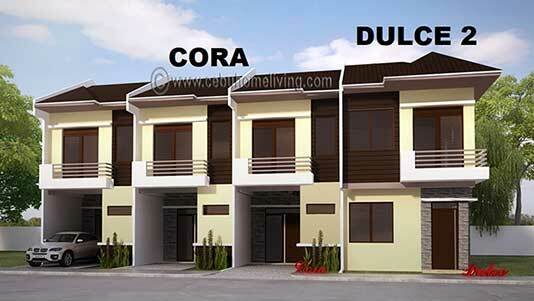 All condominium properties. 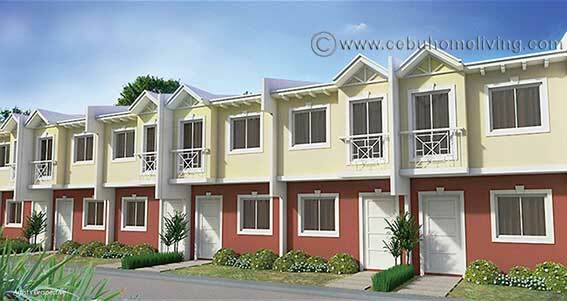 Investments and home living are best suites in this community. You live like Royalty with the spectacular amenities design concepts which will be experienced soon. 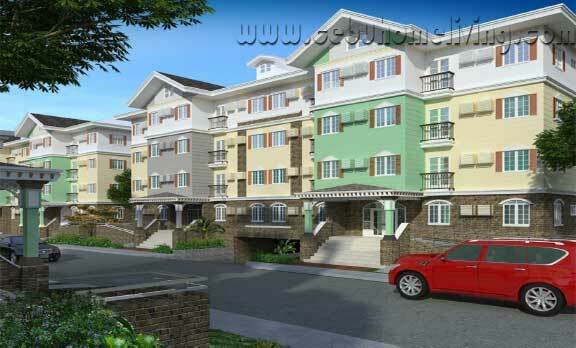 Located in Good Shepherd Road, Banawa, Cebu City. 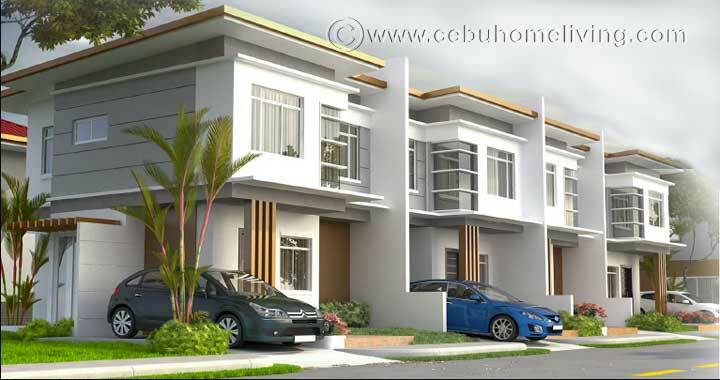 Concept of Bay Area Houses Private Clusters Which provide its residents with privacy & exclusivity. 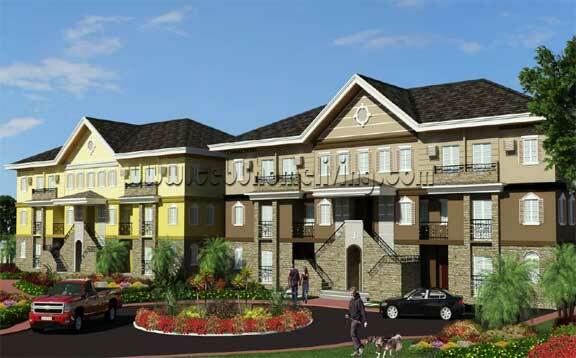 • Each Mansionette has 3-storeys, walk-up, with 2 private clusters back-to-back. • It has a “mirror-effect” design. • There are no rear entrances. The façade of the building has a back-to-back front entrance. 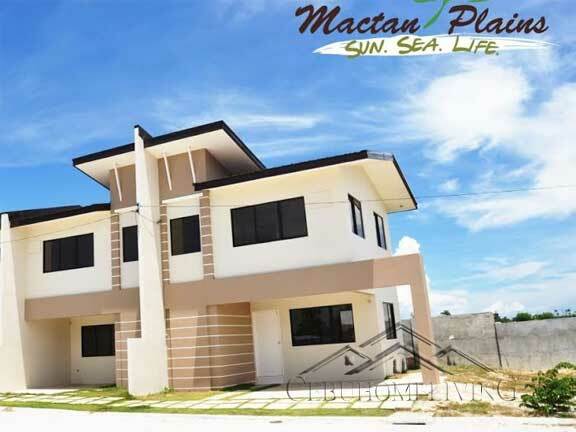 • Residents will be provided with its own swimming pool and a mini-park. Pocket gardens and winding landscaped areas, park benches and lampposts are part of the design that render the Mansionette a very charming place to live in. There is a solid wall separating each private cluster, creating only 2 units in a floor and 24 units in a building. 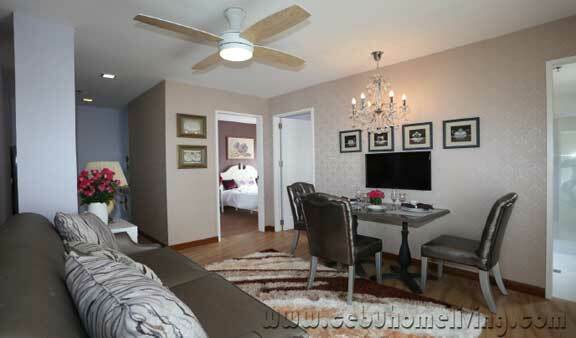 • Each Private Cluster will have a maximum of 23 residents, with six (6) units per floor. In between each buildings are landscaped gardens. • Amenities that includes a grand fountain, fully landscaped gardens, multi-function gazebo, boutique shops, swimming pool, parks & playground and basketball court, are located at the center of the development. • There will be three (3) 12-storey towers inside the community, which are strategically located at the highest point of the property. 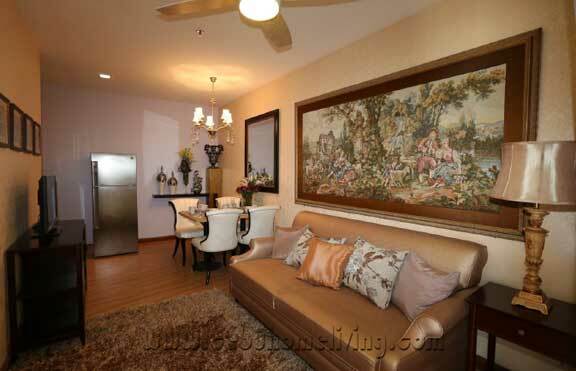 Each tower provides the majestic view of the sea and the city, from the higher floors. • The towers are in 6,4, or 3 Private Clusters. • Each Private Cluster will be provided with exclusive elevators, for only 49 residents. And there will be a maximum of 5 units in a floor. • Amenities for each tower are located at the penthouse to include a swimming pool, an outdoor lounge and rooftop pocket gardens. A GRAND ENTRANCE GATE which is a statement in itself. The customized gate provides an elegant driveway appeal that stands out and complements the beauty of the community. NOTE: The Php25,000.00 reservation fee is applied on the 20% Down payment if all required documents are submitted within 30 days from Reservation Date. However, if the required documents are not submitted within 30 days, the reservation fee is forfeited. 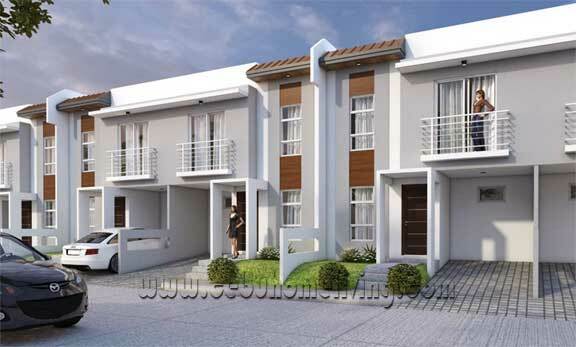 -Reservation Agreement NOTE: Buyers are only given 30 days for the completion of requirements. Otherwise, reservation fee will be forfeited. What are the prices of Parking slot? 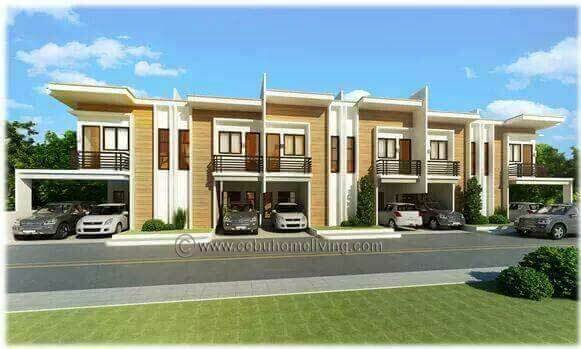 P75.00/sqm or roughly P1,800.00 / month for a Studio unit. Yes, all units are modularly designed. All units within the floor and within the cluster can be adjoined/combined. 10-12 meters wide road network. When is the turn over of the unit? 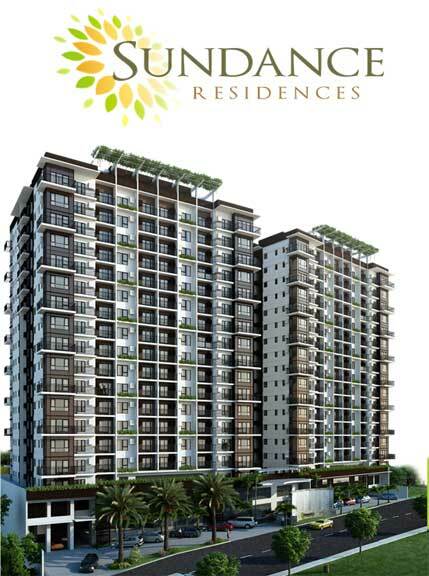 -The Towers – turn over will be on the 25th month (upon full payment of DP).